Many of our client objectives include improving operating efficiencies and cost reduction. TTi Outsourcing solutions enable a seamless and cost effective approach to providing outsource staff, supporting objectives. 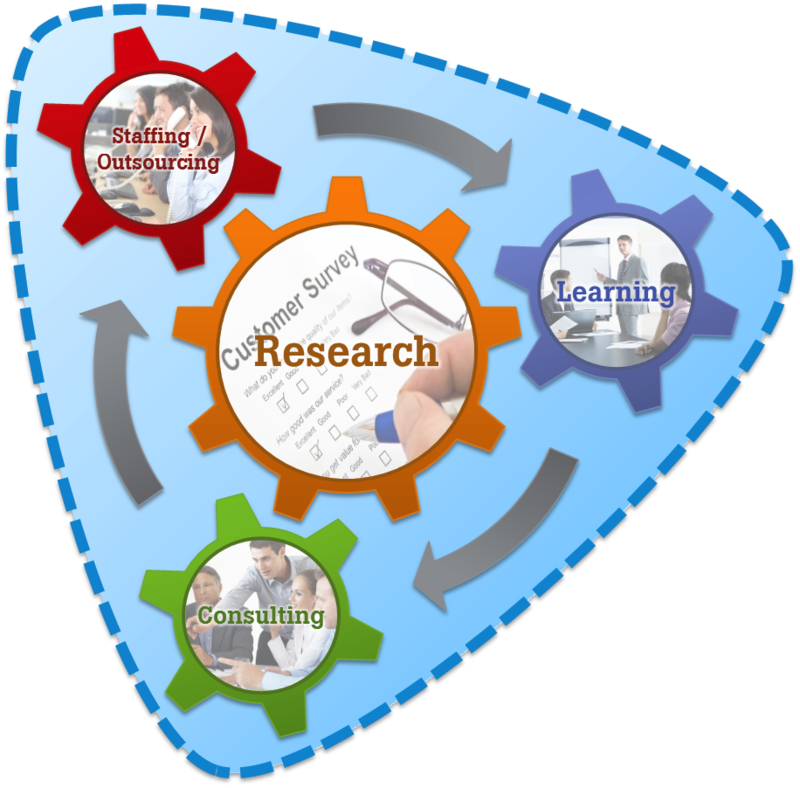 Research helps organisations understand where and how to deploy outsource staff, through applying different applications, that guide business understanding of where additional resource will have the most impact on business results. Our value adding process ensures all outsource staff are of high calibre and can be placed in a timely manner.